Get it on or before by choosing FREE USA (3-7) at checkout. After binding satellite led should be solid. 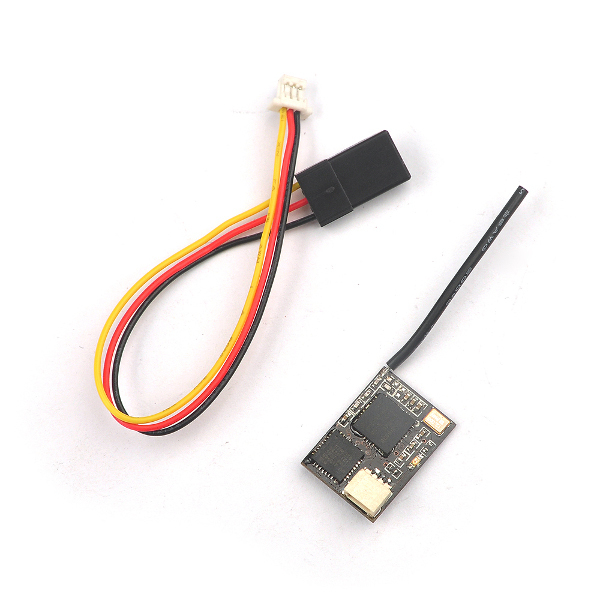 Connect Betaflight and use receiver tab to test that satellite is working correctly. Final step is to go to CLI tab and type "set spektrum_sat_bind = 0" and then type "save". 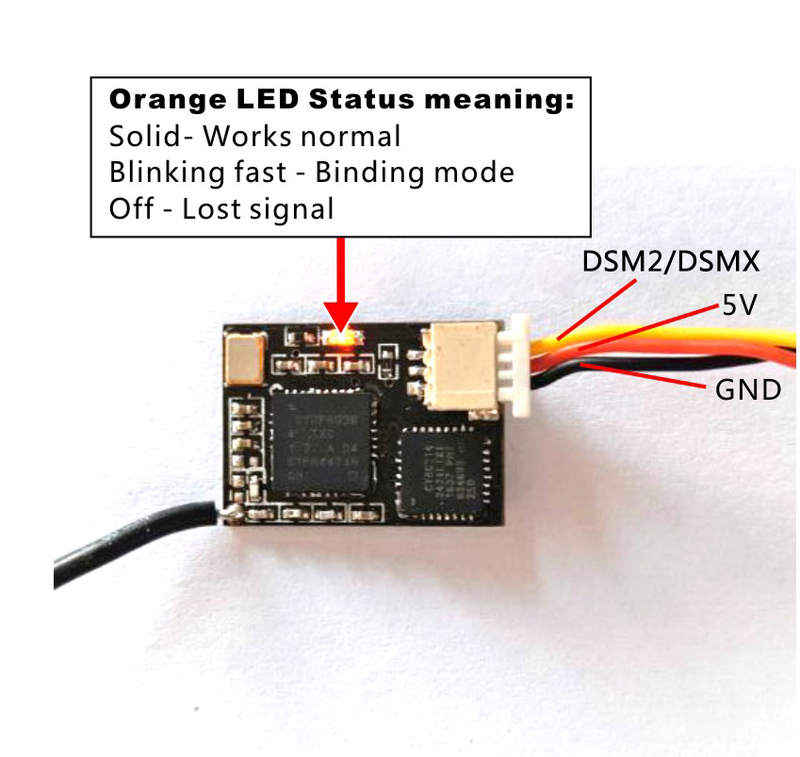 This must be done so that satellite doesn't go back to binding mode when the Flight controller is repowered again.